Shale Gas can frack off – Community Renewable Schemes are the way to go. 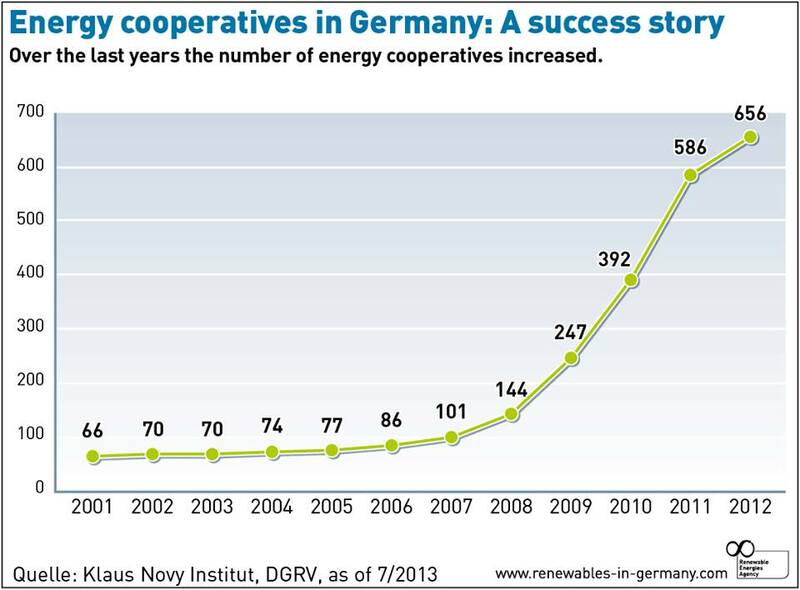 Germany proves that this is a viable alternative that provides true energy democracy. Not perfect but at least they are doing better than us in the UK. They also build their homes to a higher standard, include rainwater harvesting and grey-water recycling, which all goes towards reducing greenhouse emissions. 21st Century Britain, not very different from 19th Century Britain. Last year, ten thousand six hundred sick and disabled people died within weeks of losing their benefits, after Atos assessed them as ‘fit to work’. 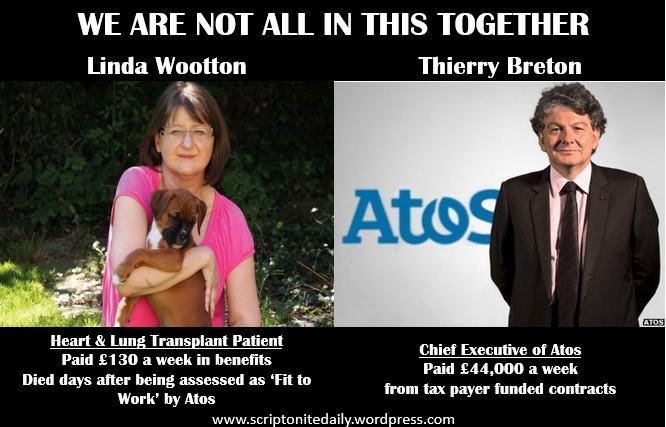 Thierry Breton, boss of IT firm Atos, has just been awarded a £280k pay rise, bringing his total remuneration to £2.3m a year. While disabled people were hounded to death for a maximum of £131.50 Disability Living Allowance a week, the head of the business chasing them earned £44,000 a week. This is not austerity, it is travesty. Atos didn’t just enter with the Coalition. They have been the sole provider of medical assessments for the DWP since 1998. 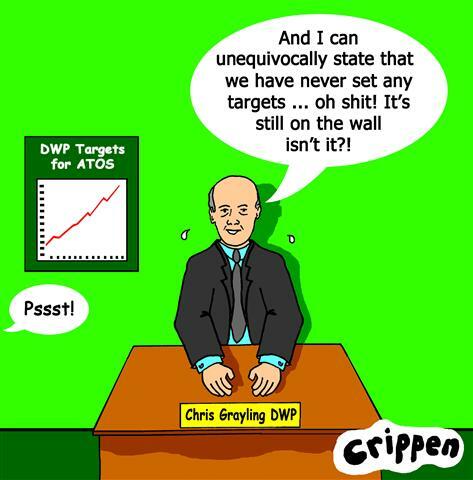 While Atos is the bulldog, it is the ministers of the DWP who hold the leash – and this government have given a firm order to attack. It would appear the United Nations is investigating this Government inhumane policies. An inspector calls: Can YOU help her assess the damage caused by the bedroom tax?. A blog from Friends of the Earth about the fallacies behind ‘fracking’ and the ‘Green Deal’. 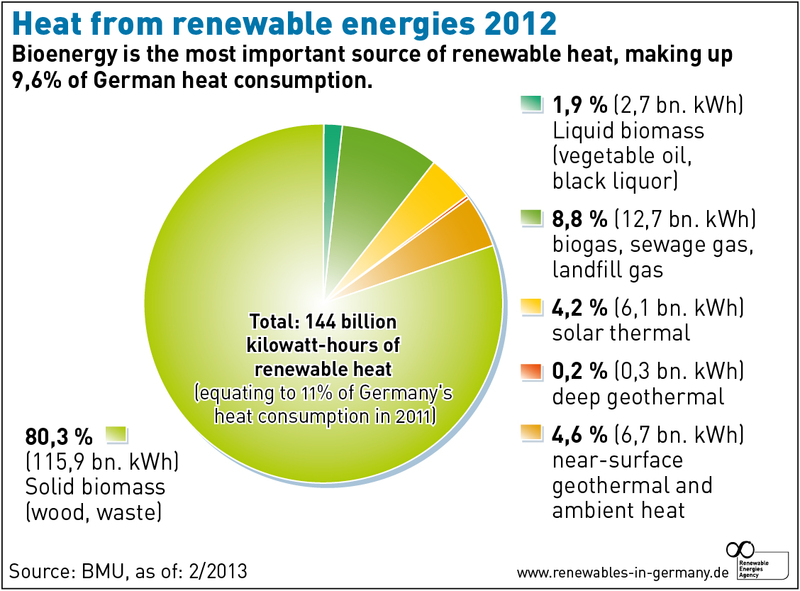 The Government should be doing more to reduce energy consumption and investing more money into real renewables. Friends of the Earth: Fracking fallacies, love from Dave: Green Blog. A blog explaining the negative economical impact ‘fracking’, will possibly have on the UK’s economy. Israel’s Propaganda machine going into overdrive. Israeli Prime Minister’s Office and national student union to create covert units at universities to engage in diplomacy via social media; unit heads to receive full scholarships. We have heard about the environmental problems of ‘fracking’ in the USA and Australia. Now hear of similar problems of Canada, but the UK is still pushing ahead with ‘fracking’, including provide tax-breaks for ‘fracking’. Circle £3.5m loan was SECOND in 10 months. What’s does that tell us? Just as with Public Transport, which is supposed to be privatised, they are dependent on substantial tax-payers subsidies. So private companies are able to run services at a minimum cost to themselves, whilst paying themselves high salaries and dividends. I wrote a week ago about the £3.5m loan that Circle Health had asked for, and obtained, from the government in order to fund a capital investment programme at Hinchingbrooke hospital, the first NHS hospital to be taken over by a private company. Circle, some of whose major shareholders are substantial contributors to Tory party funds, needed additional funding to carry out their planned investment – and unlike an NHS hospital that couldn’t meet its obligations, it received the requested cash rather than being placed into administration. That tells its own story. But it turns out that the £3.5m was not the first funding that Circle has requested and received from the government.